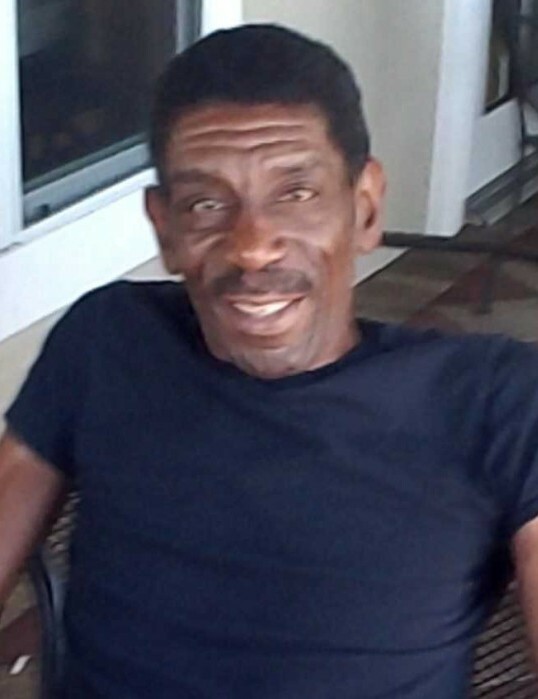 Roy Lee Johnson, 58, of Ridgeland, SC passed away Monday, November 12, 2018 at his home. He was born on August 18, 1960 in St. George, SC to the late John H. and Clarine Haynes Johnson. Mr. Johnson was a U. S. Marine Corps veteran who served our country in multiple deployments including Southwest Asia and Kuwait. He also worked for Walmart, the S.C. Department of Corrections - Ridgeland Facility and Family Dollar in Ridgeland, SC. Left to cherish his memory are; his wife, Sheila M. Johnson; one son, Kenneth (Romona) Brayboy, Jr; three daughters, Michelle Collins, Tanya Brayboy, Leslie (Jerry) Hill; fifteen grandchildren; twenty great grandchildren; two very special aunts; one very special cousin, Tracy Simpson; several brothers and sisters; and a host of nieces and nephews. Mr. Johnson will be laid to rest in Beaufort National Cemetery, Beaufort, SC.